As a doula, I am inspired to complete the circle of support for MotherBaby. It is my hope to be able to support mamas here with a list of resources. I offer prenatal yoga and labor support on Long Island and in the Queens area of NY. 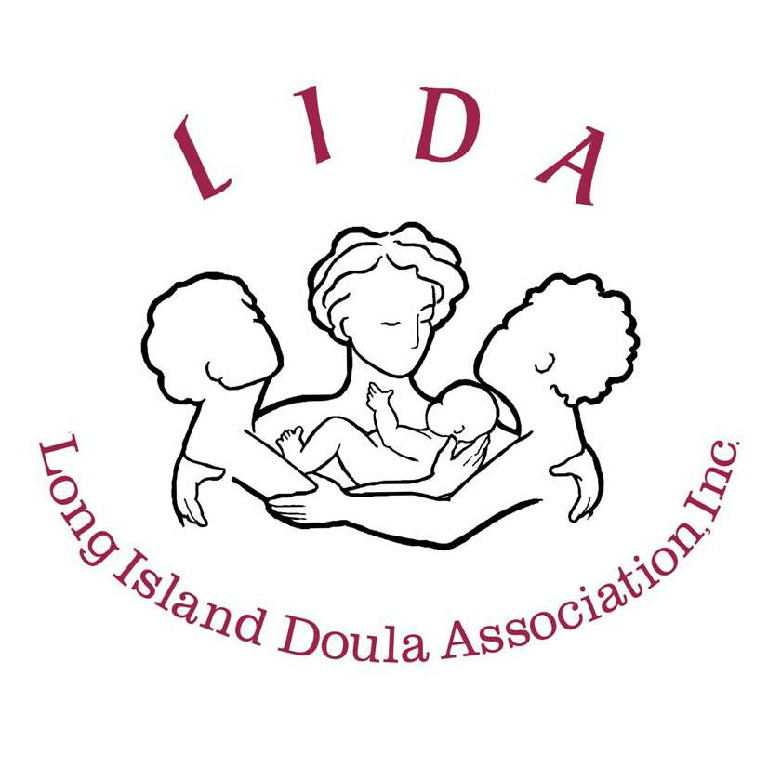 I am a very proud member of the Long Island Doula Association. CLICK THIS cute lil paragraph for a collective list that will come up on your facebook feed… featuring healthy, informative, creative childbirth educators,experienced mamas, and all things childbirth related. If you are interested in reading about birth ,childbirth choices and birth dialogue this is the list for you! Babywearing InternationalWearing your baby in a sling, wrap, or other type of baby carrier is a great way to keep your baby close and content AND keep both your hands free for important tasks. Babywearing is a learned skill and groups like Babywearing International’s Bay Area chapter gives parents and caregivers a place to try on different types of carriers and to get advice and support about babywearing.